Make more, work less, startup a side hustle or business so you can get paid doing what you love and quit your job! 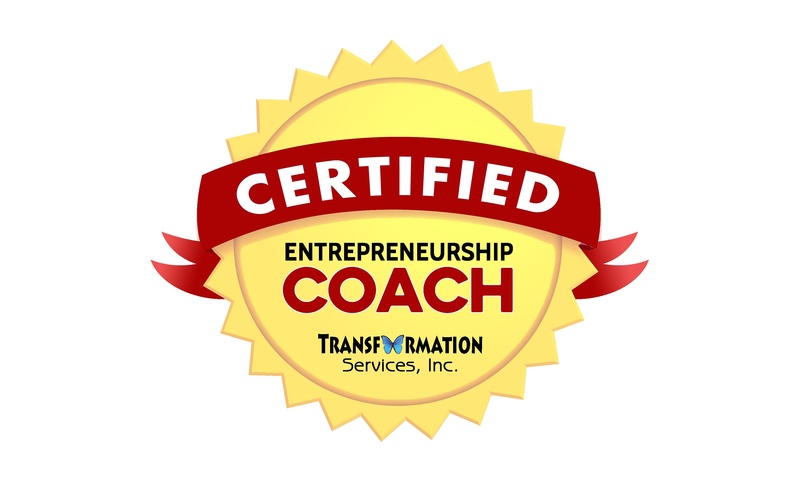 Learn life coaching industry best practices. 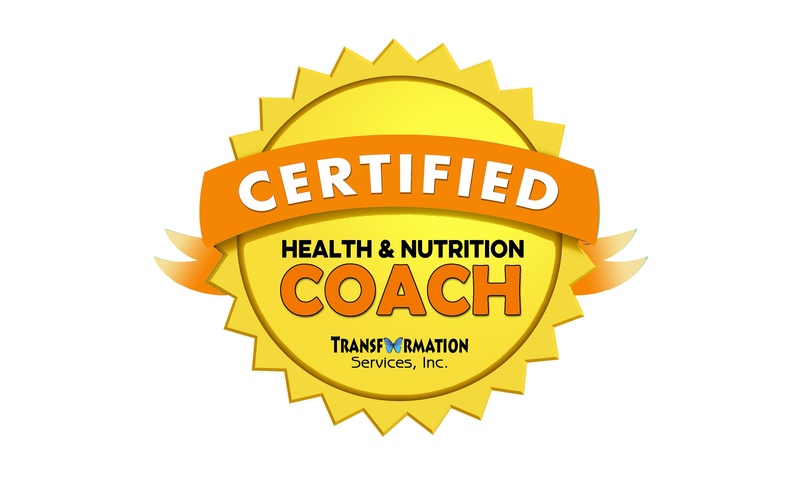 Help clients be successful, achieve their goals, and reach their dreams!